Hello, I’m Tom – a man on the wrong side of 35. I live outside Southampton in Hampshire, UK with my wife Tiff, my daughter Georgie and our Border Terrier, Tilly. I’m an experienced blogger, writer, editor and lifestyle journalist for digital and print.I specialise in writing about non-alcoholic and low-alcohol beer at Steady Drinker and I’m occasionally available for hire on a freelance basis. 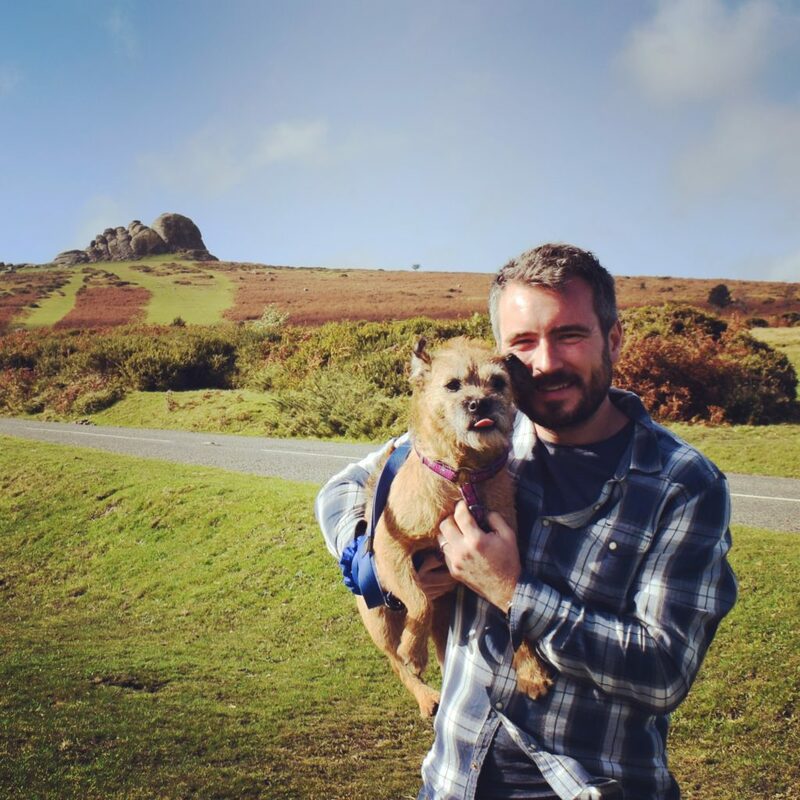 I love getting outside and you’ll often find me running and taking Tilly out for walks in the countryside.